Our brand new clinic is NOW OPEN in the heart of beautiful Port Moody on St John's Street. This new space is street level with abundant free underground parking and is near the SkyTrain. 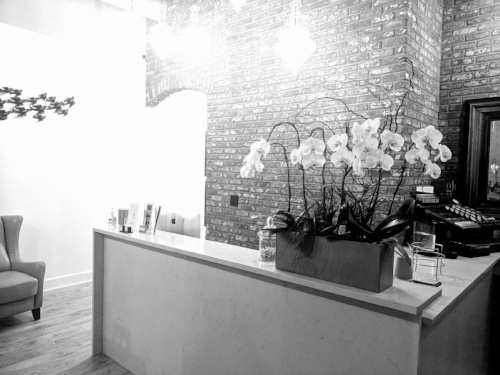 After 13 years at both Lougheed and Delta Laser clinics, Diane decided to venture out on her own and create Beauty 2.0, a warm west coast environment where people can relax, feel comfortable, and enjoy our services. We offer a variety of services including BOTOX® Cosmetic, Xeomin®, Dermal Fillers, CoolSculpting™, Advanced Skin Care and more. Diane and her team have over 15 years of experience in making people feel their best using new technology and procedures. Come experience a new level of beauty at Beauty 2.0.